2 carbon pole spears in one! It is a 6 foot and a 4 foot pole spear. 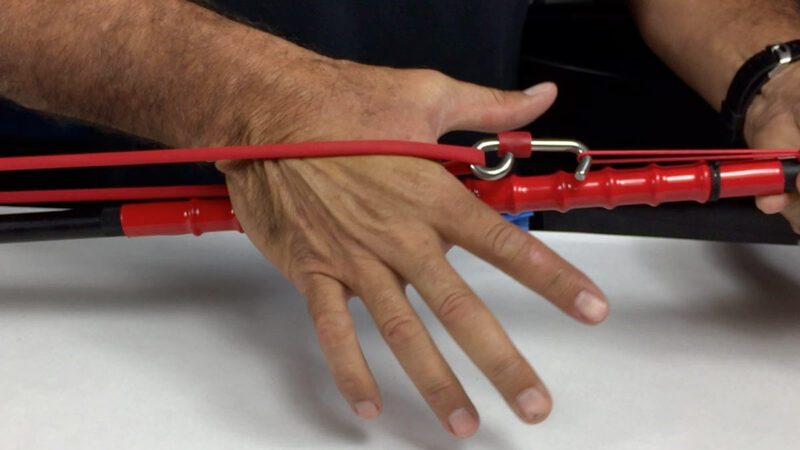 1 MAKO Power Band for 6 foot configuration. Extra bands can be added.